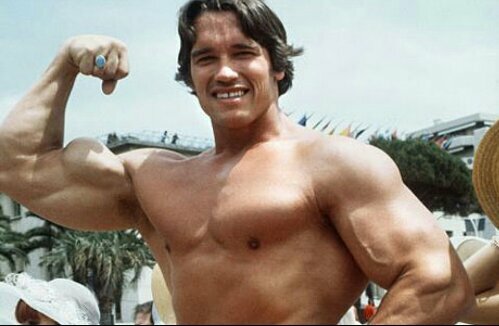 Posted on October 22, 2013, in Average Blog Posts and tagged America, Arnold, movies, of, president, Schwarzenegger, States, united. Bookmark the permalink. Leave a comment.